As one of the brand’s earliest models, which formed the first family of Nomos Glashütte watches in 1992, Orion can rightfully stake its claim as a classic timepiece. 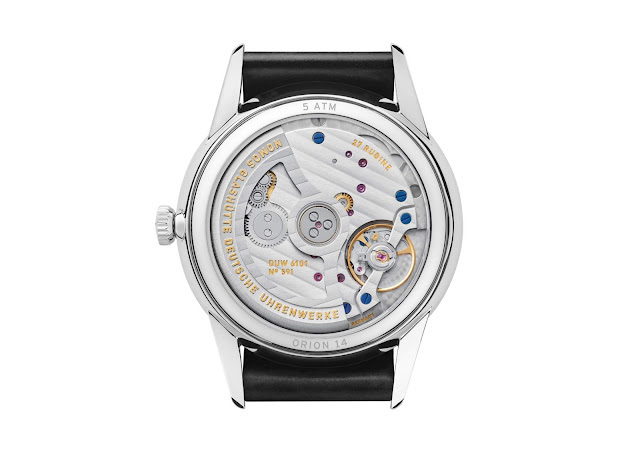 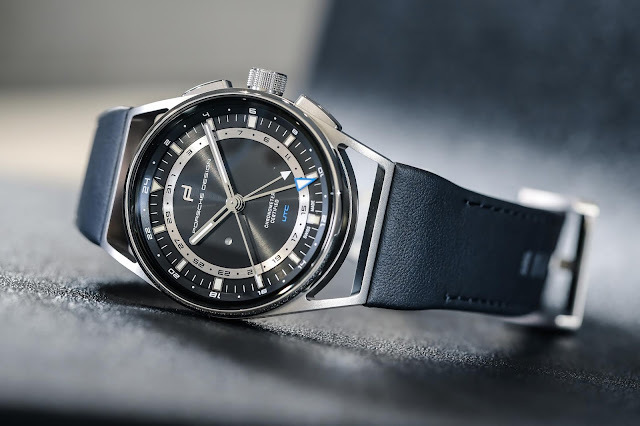 The model was long available exclusively with manual winding, since only a very thin movement could be housed in its elegantly domed stainless steel case. With the new Update series, which introduced a new neomatik date caliber (DUW 6101), the still super-slender Orion grew to a diameter of 41 millimeters. 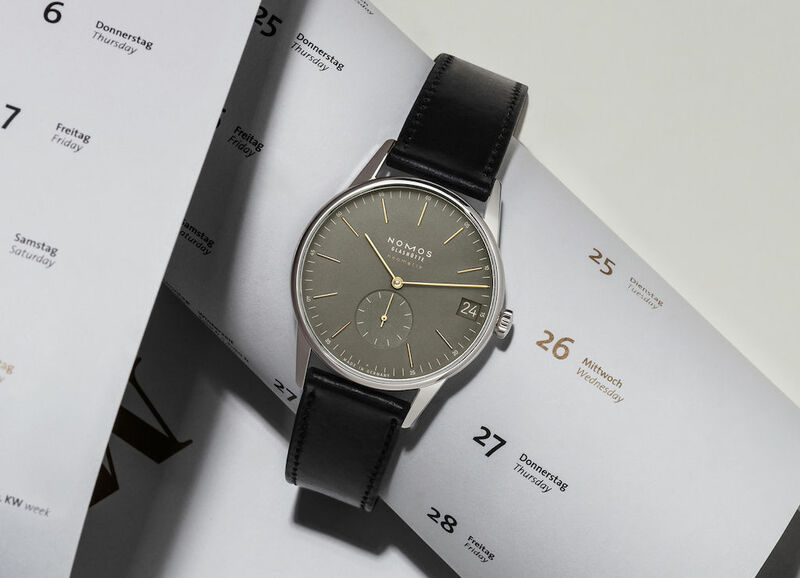 Winding occurs with the smallest movements of the wrist, allowing the date and time to be displayed automatically. 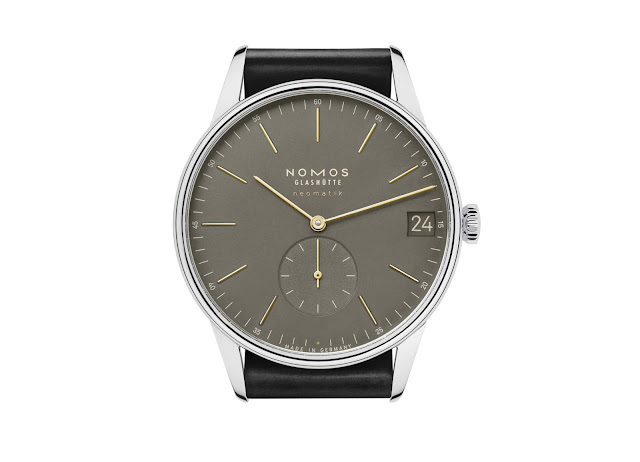 The Orion neomatik 41 date midnight blue and Orion neomatik 41 date olive gold are the latest additions to the Nomos Update series available in stores and online at nomos-glashuette.com.